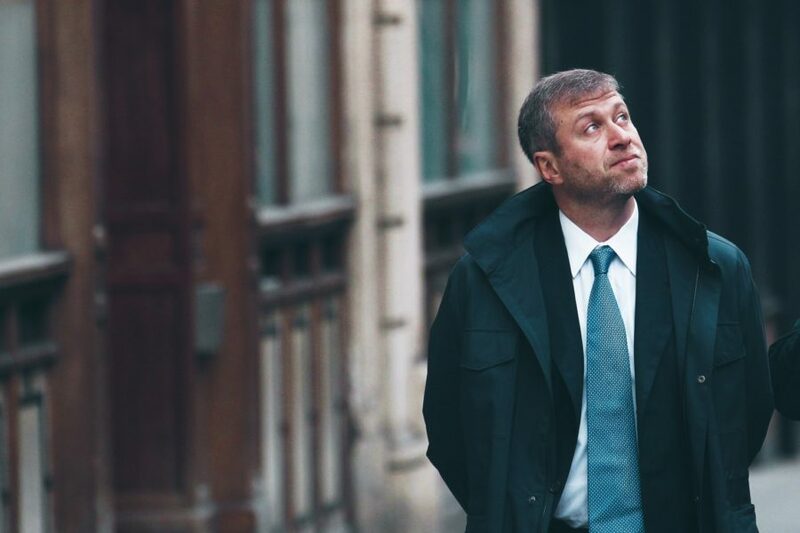 When it comes to the topic of Russian football, one name that never fails to get mentioned is Roman Arkadyevich Abramovich – even if you didn’t know his middle name. Since buying Chelsea in 2003, a side that was then on the brink of bankruptcy, the 51-year-old billionaire has transformed the English outfit into one of the biggest clubs in the world, overseeing an unprecedented era of success that has included a Champions League trophy and five Premier League titles. 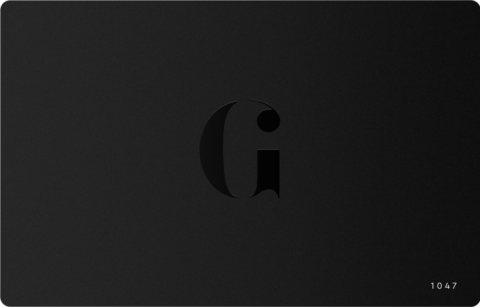 On top of this, with a portfolio of assets worth over £5.8 billion, the mogul has also earned a reputation as one of the richest men on the planet. Yet, despite his success and fame, he largely remains out of the public eye, leaving many to question how he ascended to the position that he’s in today. The masses may know his name, but few know his story. 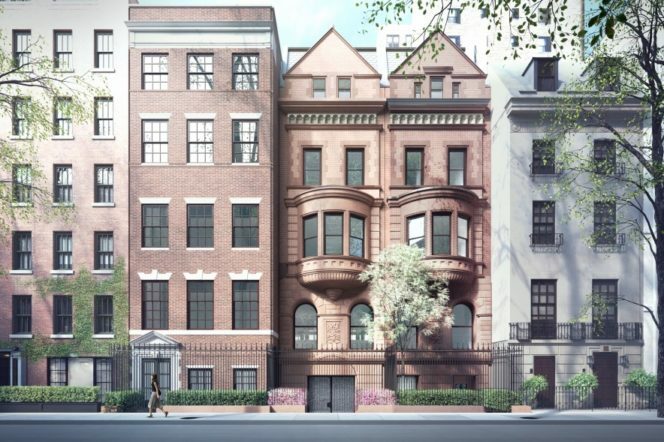 Abramovich spent his early life in a region far-removed from the riches of his current home in London’s Knightsbridge. Orphaned at a young age, with his parents Irina and Arkady passing away before he was four, the young Russian was raised by his grandparents in Komi, a dark region in Siberia where grey clouds and harsh elements reign supreme. During his formative years, he dropped out of two colleges, with reports describing him as an average academic and nothing more: “I never insisted that I was a good student,” he said in 2012. Regardless of this, he was certainly innovative in his young age and showed signs that he was an entrepreneurial prodigy in the making – that was made clear during his time with the military, having earned a profit from selling stolen gasoline to army officers. Even though it was difficult to amass wealth in the Soviet Union, Abramovich made a lucrative earning in his early career by selling rubber ducks from his apartment in Moscow. Although this venture proved successful for the Russian, he wanted more. 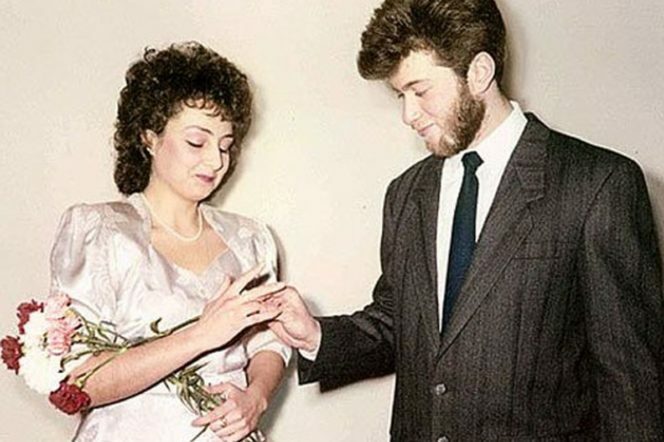 So, after marrying his first wife Olga, Abramovich used the 2000 roubles his parents-in-law had gifted them as a wedding present and invested it in a very ‘special’ way, namely by growing his stock to include prohibited items such as perfumes and deodorant. Illegal? Yes. Profitable? Absolutely. Following his resounding success with contraband, he was then able to venture into manufacturing plastic toys, automotive parts and other businesses that ranged from pig farms and bodyguard recruitment. It was, however, during the height of the perestroika reforms when Abramovich began to mould himself into the magnate that he is today. 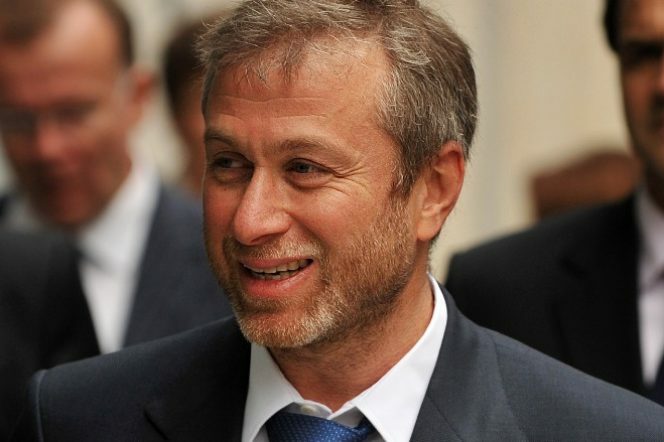 Thanks to Soviet Premier Mikhail Gorbachev loosening the shackles from privatisation in the Union, Abramovich was finally able to make his businesses legal, which resulted in booming profits. Indeed, that didn’t stop him from breaking the law, and in the early Nineties he was arrested for stealing government property – having used false documents to steal a train full of 55 tankers of diesel. But despite this, the charges were shortly dropped and, just three years later, after becoming the right-hand man to Boris Berezovsky, his fortunes changed. 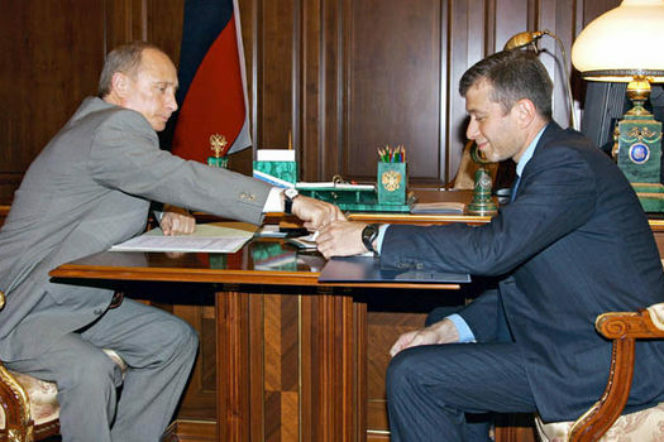 At the time not only did Berezovsky run a nationwide car dealership and the state car manufacturer Lada, but he was also a key member of President Boris Yeltsin’s inner circle, and through him, Abramovich gained access to one his country’s most influential individuals – a necessity if you wanted to make a profit in post-Soviet Russia. 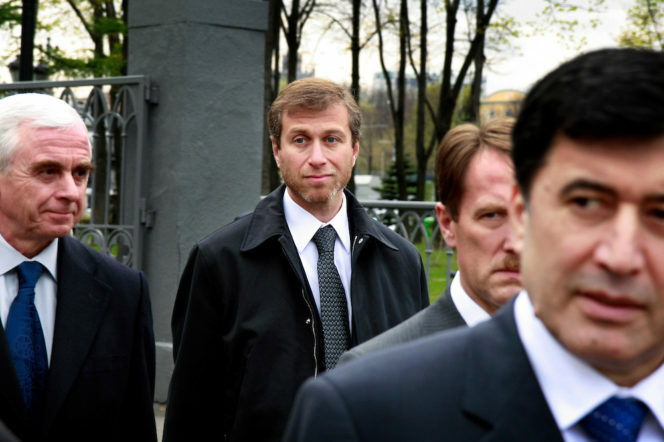 Within a year of their meeting, Abramovich had moved into an apartment inside the Kremlin. As a result, he quickly became a big player in top circles, and it was during the brutal carve-up of the Soviet Union’s industrial assets when he made his first billions, notably through his acquisition of the large oil company Sibneft. Thanks to Russia’s controversial loans-for-shares program and the fact that president Yeltsin privatised Sibneft, both Berezovsky and Abramovich were able to buy out the business for just $100m, despite its market value of $600m. 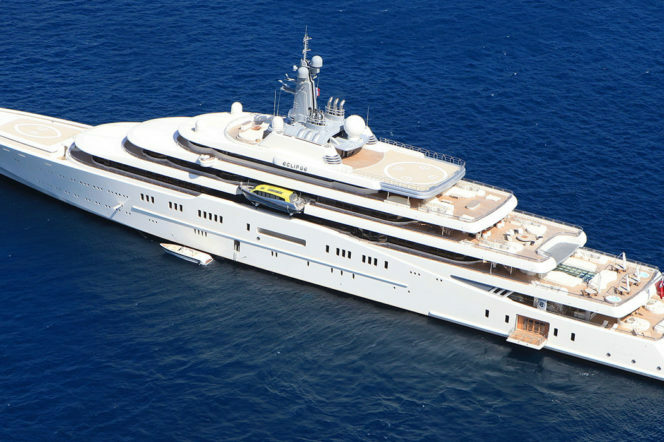 This created the foundation for Abramovich’s vast wealth that we know about today, and when he first sold his Sibneft stakes 14 years ago, he reeled in an estimated £1.8 billion. 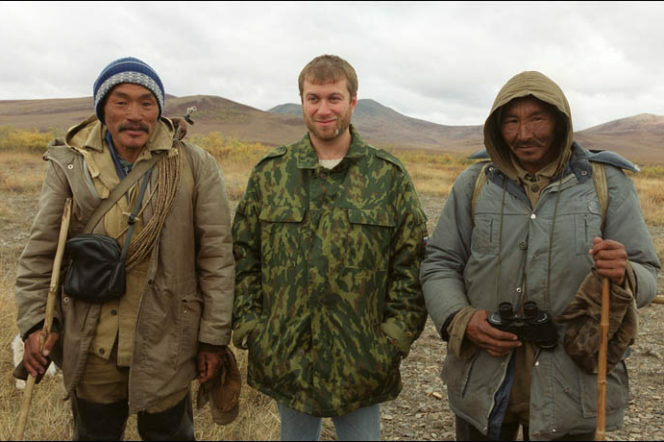 Since he began to amass his fortune in the early Nineties, the sandy-haired billionaire has delved into a life of politics (he became governor of the far eastern Chukotka region in 2000 after winning 92 per-cent of the vote), philanthropy (he’s spent £180 million on schools, new housing and infrastructure in Chukotka), real estate (the Russian has splashed a cool $96million on four properties in New York and, most famously, football. So, although many may see him through disconcerting eyes, it’s unquestionable that his story is a unique one, having come from a society where profit was forbidden and turning himself into one of the world’s most affluent and successful individuals. 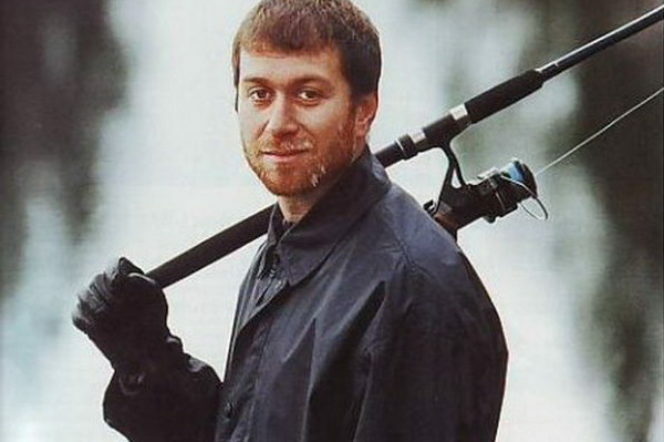 And, with a Premier League club under his ownership, placing in the Sunday Times rich list and a net worth of over £5.8 billion, it’s safe to say that Abramovich hasn’t done badly for someone whose parents didn’t leave him with a single rouble. Need some more entrepreneurial inspiration? Read the amazing story of the woman CEO who paid herself £200 million this year.